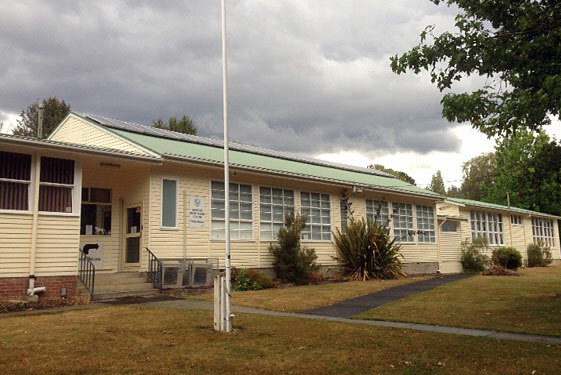 AFTER months of negotiations the Derwent Valley Council has agreed to a proposal to take over the recently closed Maydena Primary School for use by the community. At tonight's council meeting held at Maydena, the council voted unanimously to accept an Education Department offer involving a $300,000 grant to take on the school site. The funding comes with an obligation to build a bus stop for the students who now travel to school at Westerway and to take responsibility for the demolition of buildings deemed to be surplus to requirements. The future site of the Maydena Online Access Centre remains a sticking point and the council resolved to continue discussions with the community and the Education Department on whether the centre would stay at the old school site on Kallista Rd or be relocated to the former kindergarten in nearby Holmes St. The council will ask the Maydena Community Association to manage the school site on a day-to-day basis, taking care of matters such as lawn mowing and bookings for the relatively new school hall that was build under former prime minister Kevin Rudd's economic stimulus program. A community committee will be asked to work with the council over the next six months to determine possible future uses for the old school. The implication is that the main school building stands to be demolished if viable future uses cannot be achieved. The council decision includes holding the grant funds in trust for use in the Maydena area only.